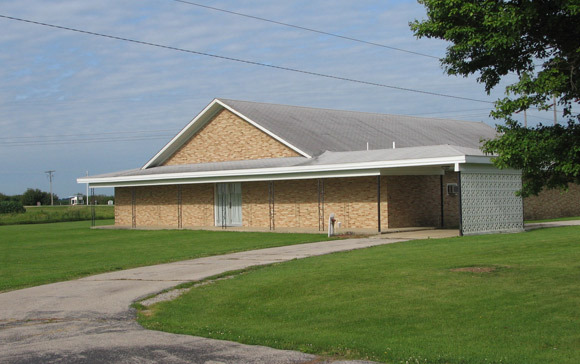 The Gibson City church of Christ is comprised of people who claim to be nothing more than followers of Jesus Christ. We are an independent congregation of believers who have no ecclesiastical ties to any other denomination or group. In our worship, we offer God our praise, adoration, and thanksgiving according to what we read and understand from our New Testament. In our lives, we try to live so that others will see the love and beauty of Christ in us. We invite all who believe Jesus is Lord and who seek to worship God according to His word to join with us. Nothing will be done to embarrass you. You will be an honored guest in our company. Psalm 147: 12 - 20 Does this passage shed any light on climate change? links to Bible study aids, such as different versions of the Bible, concordances, Bible encyclopedias, etc.